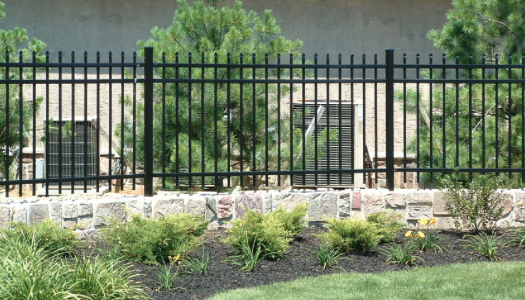 Known for their sturdiness, durability, and affordability aluminum fencing is a great choice for homeowners looking for a fencing material as elegant as wrought iron, but without the rust, high cost, and maintenance. 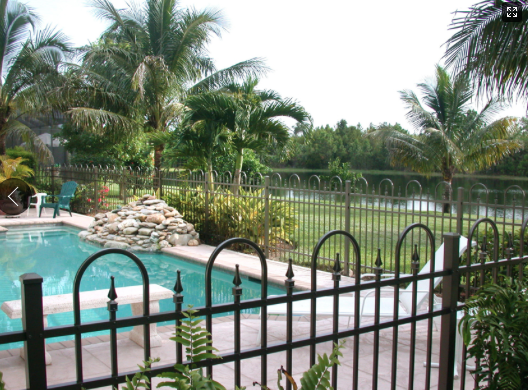 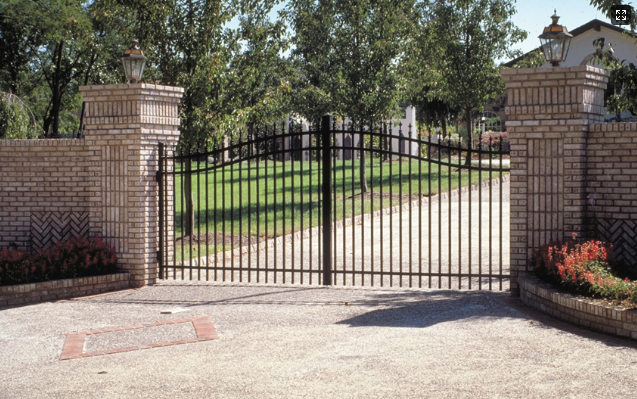 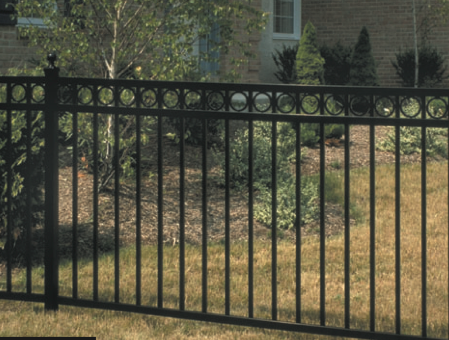 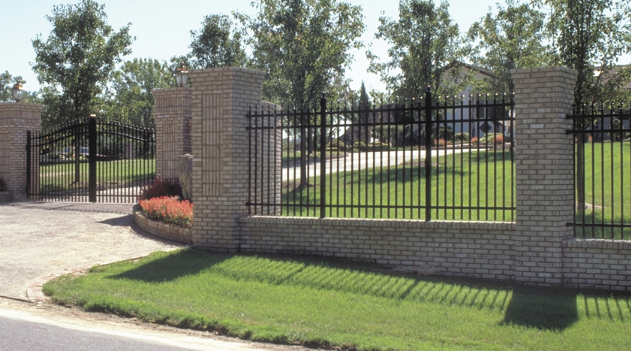 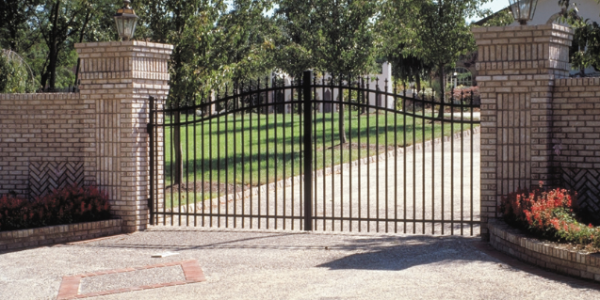 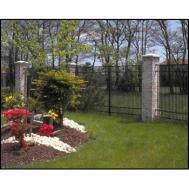 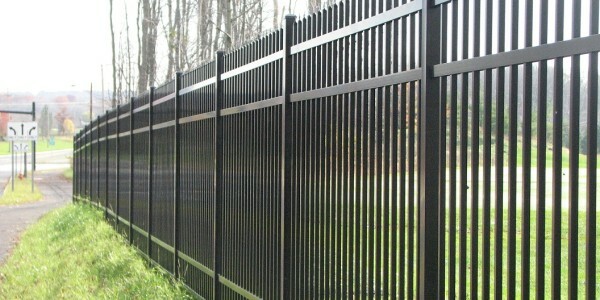 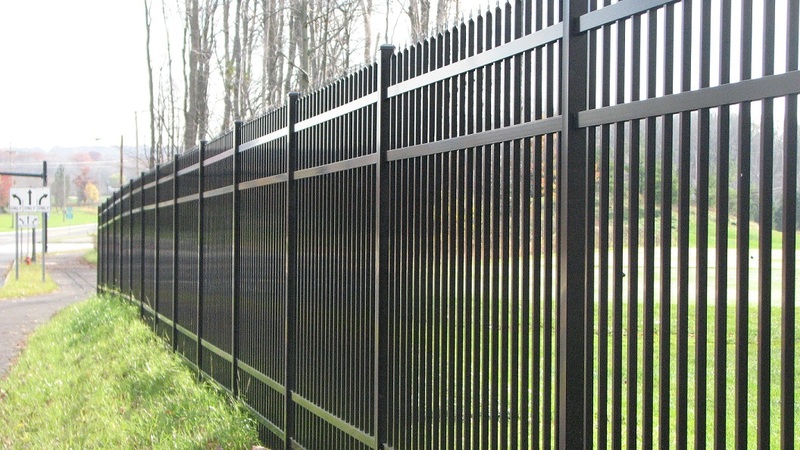 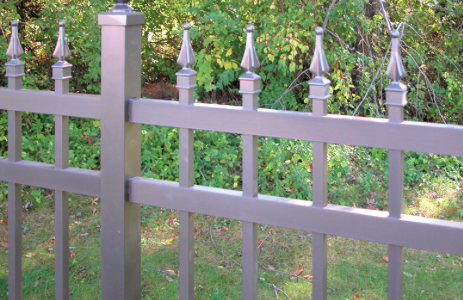 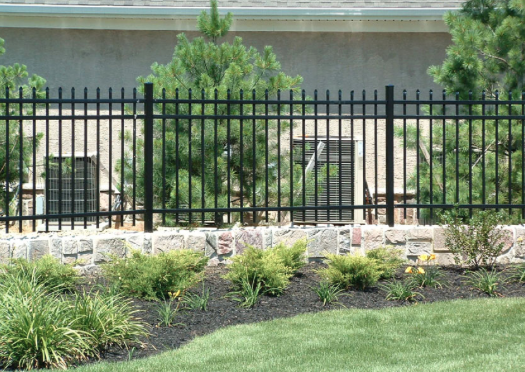 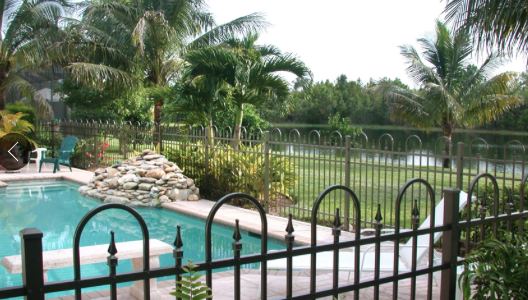 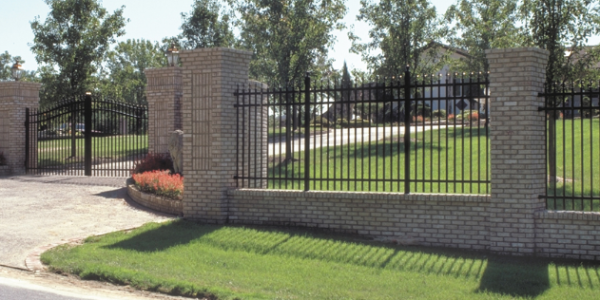 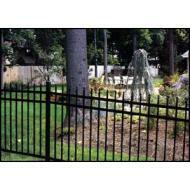 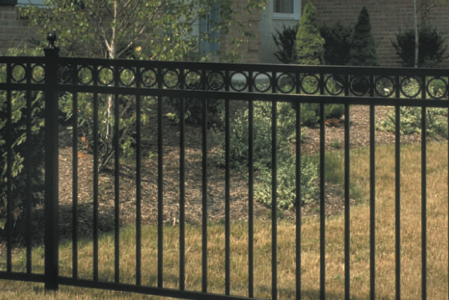 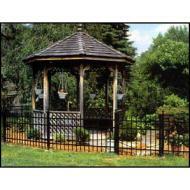 Quality Fence provides professional installation and repair of aluminum fencing. 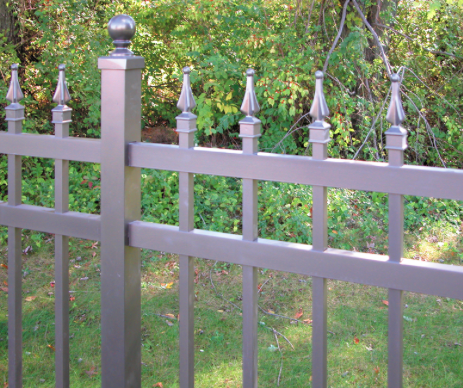 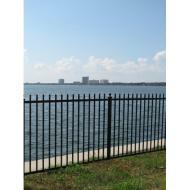 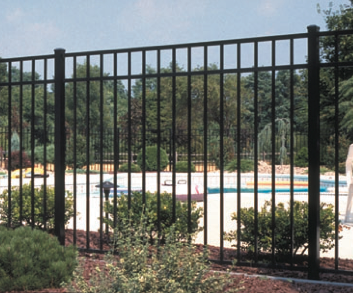 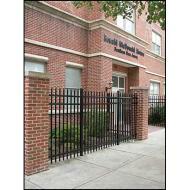 We will provide you with the best aluminum fencing solution to fit your needs.